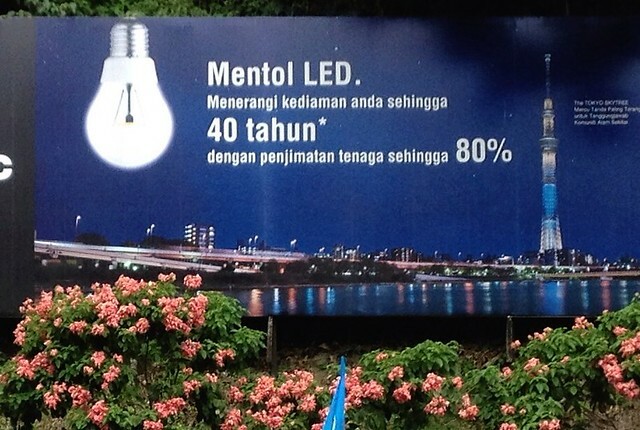 Panasonic's LED bulbs can really last 40 years? That's interesting. Because 40 years is pretty loooong a time; a person's working life is shorter than this. Put it this way: You started working for an LED bulb manufacturing company at the age of 20. By the time you retire, the batch of bulbs you produced on your first day at office is still functioning, and saving 80% of energy. 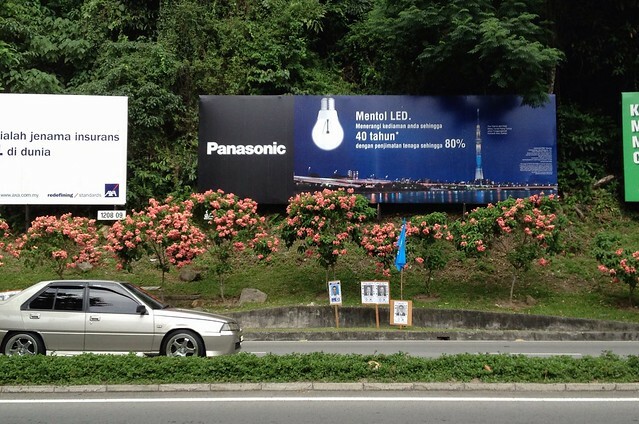 Wow nice Panasonic Led having all new features in it and within budget.